Hats can be a tricky accessory. I think sometimes we are hesitant to wear, since it can be such a bold statement. But when you other woman wearing, you think, ‘How cute is that! ?’ You are definitely noticed when wearing, but is a good way. 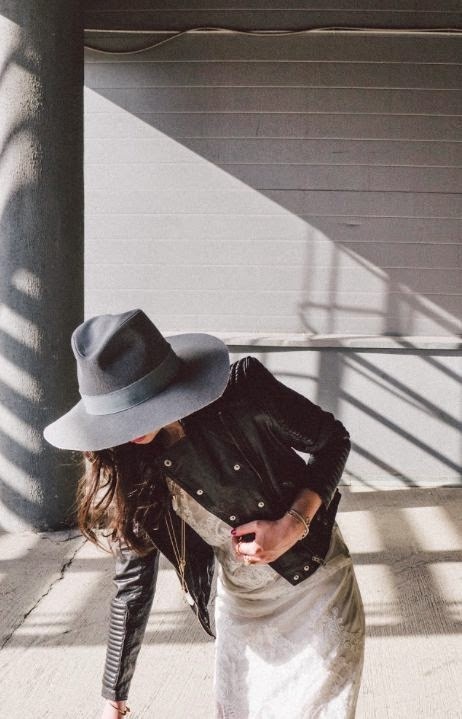 A wide brim fedora is a great piece to add to your closet for Fall. With it’s classic silhouette, you can really throw on to complete your outfit. I just added a tan colored one (just like this one) to my collection and if you follow me on instagram you can see, I wear it often. Below are my favorite picks! Like I said, a Fall essential and fun piece to add to your closet this season! Love this! I really need to get a great hat for fall! Oh hats are so much fun! Ahh thank you I have been looking for a hat to style these are great!!! I am such a sucker for hats, especially during fall. Love all these!! 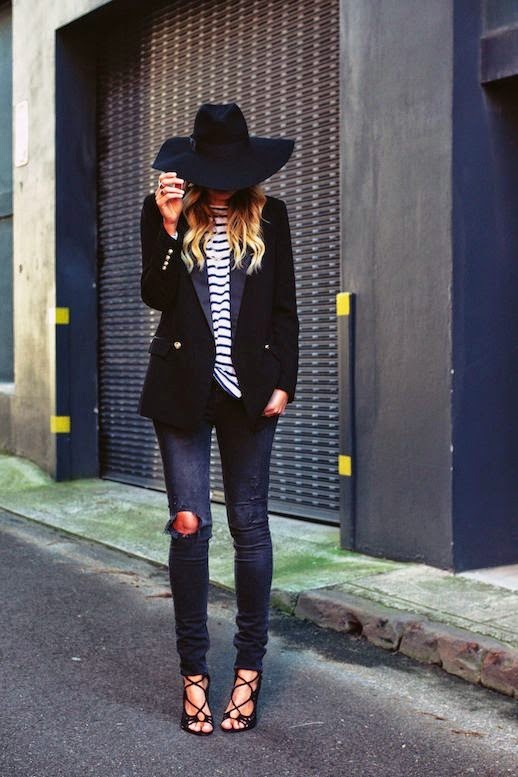 Hats have been my ultimate accessory obsession these days. 🙂 You have a couple of pretty hats. 🙂 I love!. Pretty check my blog and have some time to read. 🙂 thank you!